We, the team Raga designers invented this point of sale software product for pharmacies in healthcare division. 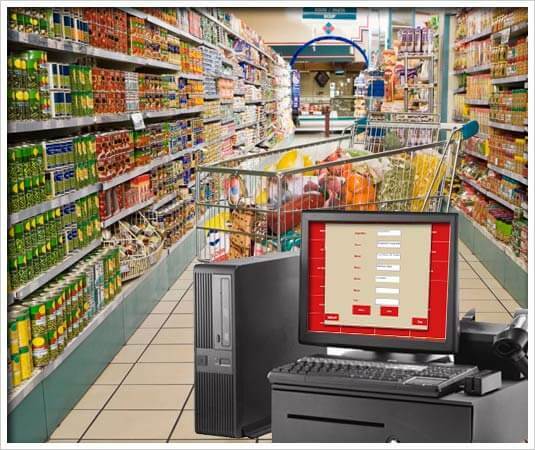 Our automated pos system software is able to generate info like inventory, stocks, sales and repots etc in a minute. Pharmacy is one of the important areas in healthcare sectors where the buying and selling process of the medicines takes place. It is important for the pharmacists to take note of the medicine. Getting reports accurately and instantly is one of the important facilities of our pos system. To automate the shop operations, install our pharmacy software.